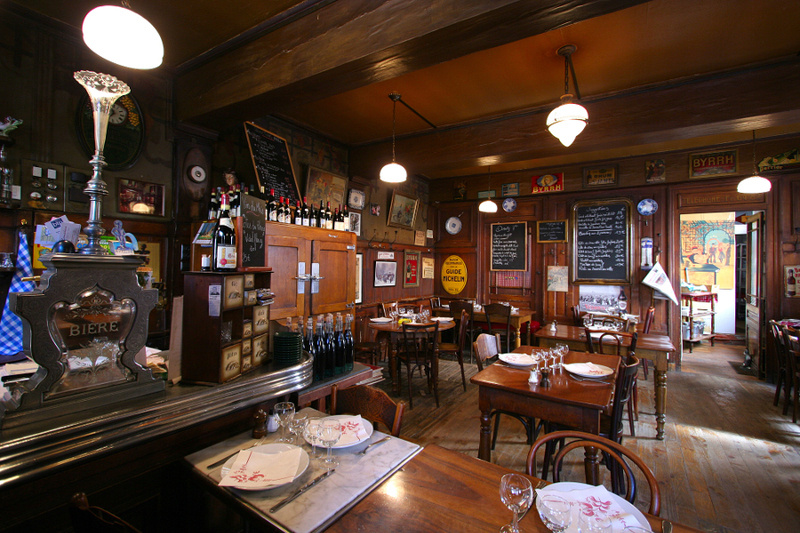 The Rhône-Alps-Auvergne Region also has great culinary specialities. You will taste Lyon specialities such as charcuterie, quenelles, andouillette, and other typical courses, made by the greatest chefs such as Paul Bocuse, Georges Blanc or Anne Sophie Pic, among many others. You will experiment mountain specialities like Raclette, Tartiflette, Cheese fondue, and other cheeses that we find in the Region such as Saint-Nectaire, Cantal, Blue Cheese of Auvergne, French blue-veined cheese of Ambert, Salers, Beaufort, Abondance, Saint-Marcellin, Picodon and so on. On this territory you will be able to try the hotpot of Auvergne so-called the Aligot composed of a potatoe purée melted with fresh tomme, cream, garlic, and butter. As for dessert, let’s have a pastry flavoured one with red berries or bugnes, a pastry close to a donut. To go with your courses you will enjoy regional wines, but also local mineral waters like Vichy, Badoit, Châteldon, Volvic, and Evian.